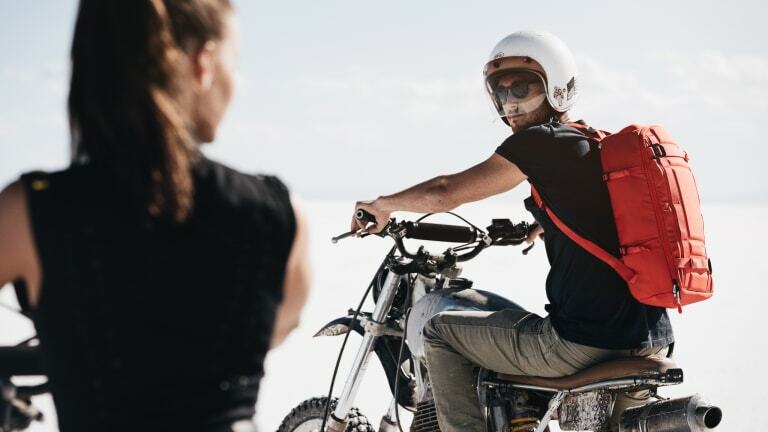 In 2009, the award-winning Douchebags concept was born from a conversation in the Norwegian surf between professional athlete Jon Olsson and product designer Truls Brataas. After two years of research, Olsson and Bratass created the perfect ski and snowboard bag, and the first run of 500 bags has grown to over 50,000 bags with global distribution. 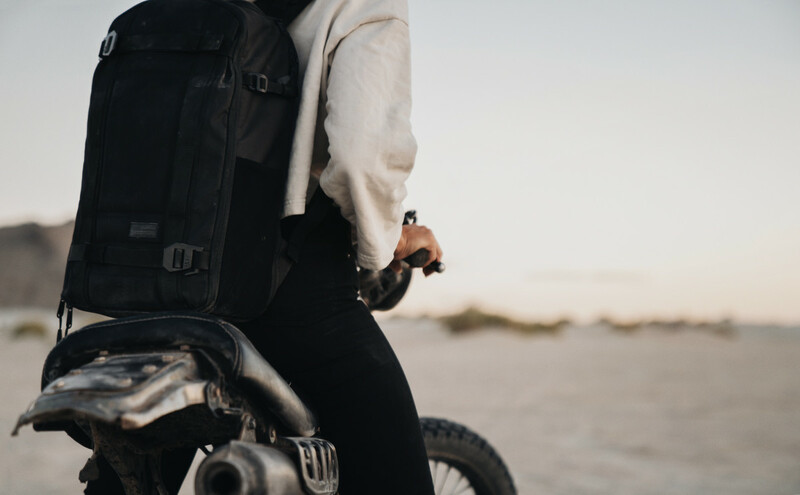 This success draws from passion, experience and a mission to bring travelling athletes creative, outside the box solutions to transporting the heavy, bulky gear that makes adventures possible. First introduced with a super-limited production in the Jay Alvarrez collection, The Backpack, is the latest design by Db Equipment. Due to the great response, The Backpack is now officially a member of Db&apos;s core product line and is now available in the brand&apos;s hot new colours - Cloud Grey and Scarlet Red - as well as the tried and true favourite, Blackout. 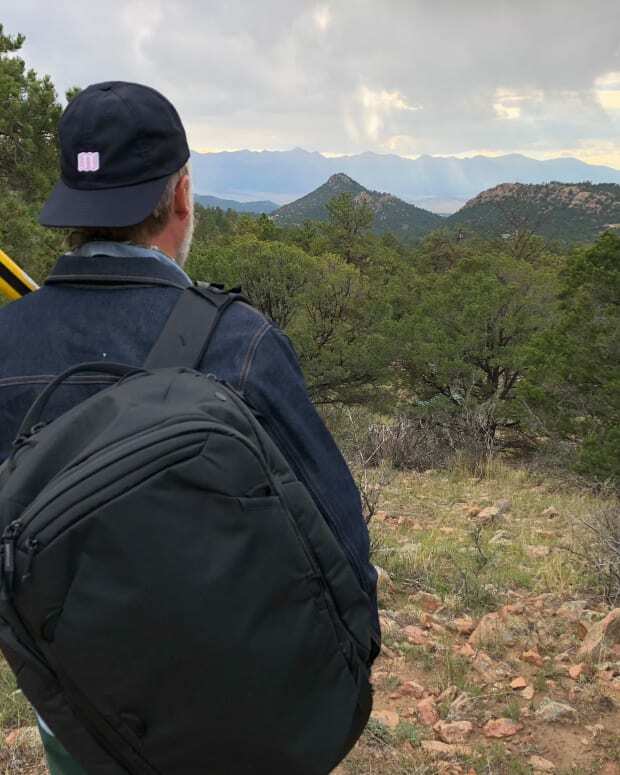 A perfectly sized day bag designed with photography enthusiasts in mind, with straps to connect Db&apos;s new CIA Camera Insert. The bag features all the necessities for the frequent traveller including a padded laptop sleeve, triple mesh pockets on the inside of the front area help keep you organized, and the top, easy-access pouch is perfect for essentials.